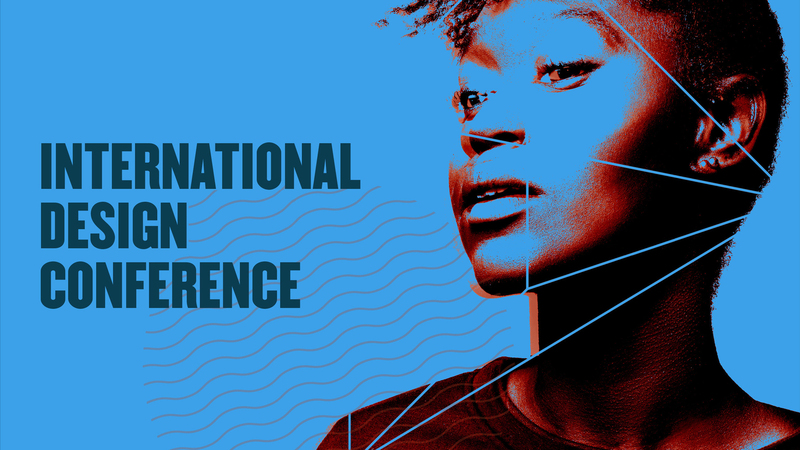 Join us at the 2019 International Design Conference taking place in Chicago, IL, August 21-23. We will be on site for each event providing live demonstrations of KeyShot and answering questions. If you are attending and would like to meet to see how KeyShot can help you create stunning visuals, please email info@luxion.com. Join us at IDC for exclusive pre-conference workshops! KeyShot is excited to partner with IDSA for a full day of LIVE KeyShot training as part of our KeyShot RoadShow tour. The training sessions will take place Wednesday, August 21st and include both a morning and afternoon session. More details to come! Description: Want to learn how to use KeyShot in one day, before lunch? This session will be covering the basics with a focus on KeyShot for Industrial Designers. We’ll cover the interface, importing, editing materials, using textures, setting up cameras and lighting and render settings. Come caffeinated because if you blink, you might miss something! Description: Want to polish your KeyShot skills and step up your game? This session will take a deeper dive into topics introduced in the previous session. We’ll cover how to use the Material Graph, lighting products with physical lights and studios. We’ll also cover a handful of efficiencies and best practices.